India’s largest global flexible packaging solution company Uflex Limited and WaveFront Technology Inc have announced an extension of their existing alliance in India to bring manufacturing of Fresnel lens packaging films to Europe. Film manufacturing is scheduled to commence in the final quarter of 2016. The set up will operate within Flex Films Europa Sp. Z O.O’s facility in Wrzesnia, Poland with WaveFront Technology Europe leading the sales and marketing activities. Flex Films Europa Sp. Z.o.o is indirectly wholly owned subsidiary of Uflex Limited. Uflex had expanded its film manufacturing footprints into Poland back in 2012 after venturing out in UAE, Mexico, Egypt and subsequently in Kentucky, US. Commenting on the extension of alliance Mr Ashok Chaturvedi Uflex Limited chairman and managing director said: "This is an important geographical extension of our existing relationship with WaveFront Technology. We have built up an excellent working relationship in India and we anticipate working closely with the WaveFront Europe team to increase market penetration and new product development in the years ahead. "The ties with WaveFront will further enhance our ‘Speed to Market Reach’ in Europe, one of the core pillars of our global business strategy that has always given us the competitive-edge." Joel Petersen, president and founder of WaveFront Technology Inc, said: "We are very pleased to be associated with Uflex Group in Europe, a territory that has become the most important region for stimulating new Fresnel lens designs and process developments. Uflex is renowned for its process engineering quality, and is a World Leader in film manufacturing. We are excited with the synergies this extended alliance will offer." Andrew Stevenson, managing partner of WaveFront Technology Europe, added: "It has been a key strategic goal of the business to start manufacturing Fresnel lens films in Europe for our European customers, for all the lead time and logistical benefits that will follow. Uflex’s focus on quality and service matches our values at WaveFront Technology Europe and working with the world’s leading supplier of packaging films will provide significant process benefits." 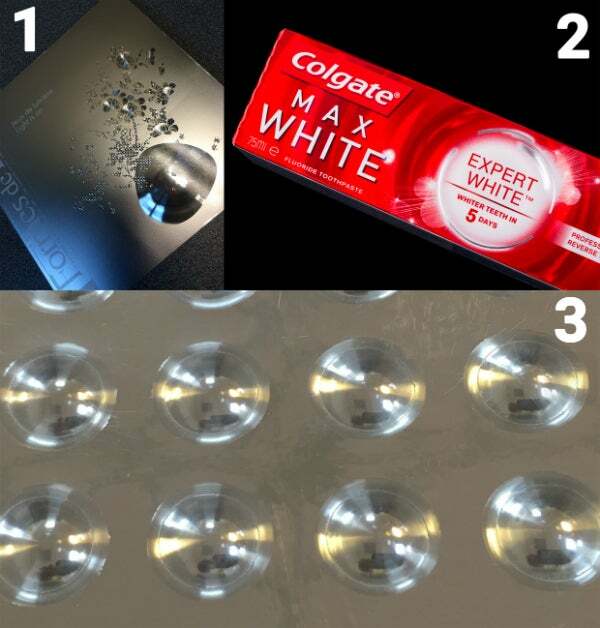 With many of the Fresnel Lens Film designs being unique to individual brand owners, Simon Thompson, head of design at WaveFront Technology Europe points out the importance of a fast response. He said: "Working with Flex Films in Europe will bring the design and production capabilities together, ensuring a fast, accurate response for our European customers. "Our concept of Design-Develop-Deliver in Europe will be significantly enhanced by working with Flex Films in Poland and by utilising the skills and capabilities of Uflex Holography Business in India."